St. Petersburg & Clearwater beaches are the only beach travel destinations in America with two beaches in the Top 10 of Top U.S. Beaches, which is based on millions of traveler reviews with Trip Advisor. There’s laid-back St. Pete Beach, which came in at No. 2 on the list, and busy Clearwater Beach, which is No. 8. The area boasts 35 miles of Florida beaches where you are sure to find your happy place. If you want activities, resorts and colorful drinks with tiny umbrellas in them, Clearwater Beach and St. Pete. Beach will have you covered. Here you will find families sunning and playing in the sand and mingling singles flying over the water in a parasail, build sand castles, or playing a game of beach volleyball. If you prefer weathered beach bars and an Old Florida feel then you can hang out at Treasure Island or Pass-a-Grill where there are many unique restaurants and shops to walk through. Another area to not pass up is Fort De Soto. You have to charter a boat or tour boat to get there. But with it’s gorgeous beaches, playgrounds, picnic areas, camping, and watersports. 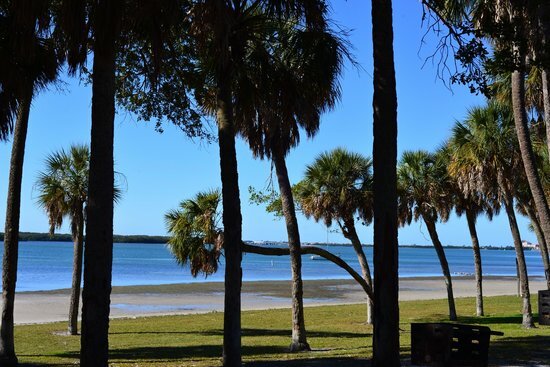 Get away from it all and enjoy nature at Fort De Soto Park. This park is spread over five islands, so you can enjoy beaches, birdwatching on the great birding trail, rent bikes, go to the dog beach and more. But if you’re craving an escape from reality, there’s no place like Honeymoon Island and Caladesi Island, especially during a weekday. These are completely undeveloped Florida beaches that are guaranteed to bring out your inner bliss. So ditch work for a while and lose yourself on one of these fantastic Florida beach spots! 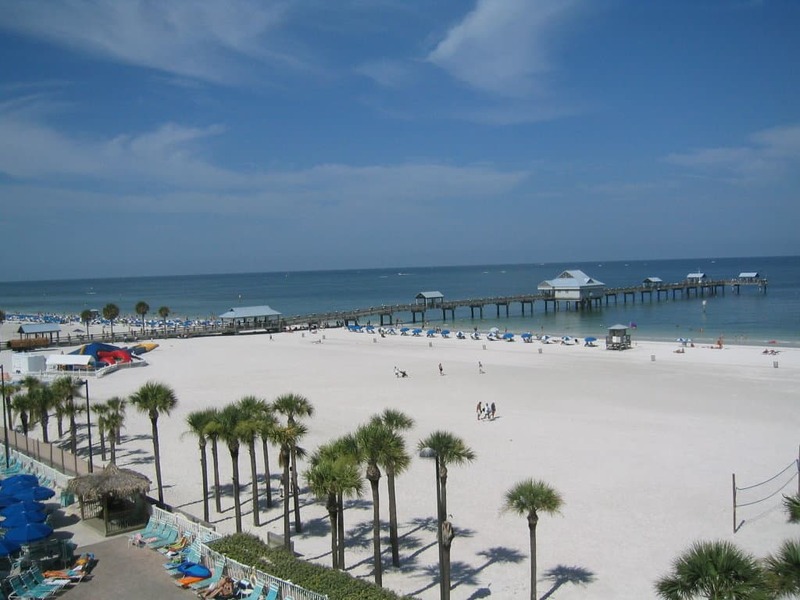 Go here to see our Clearwater Beach Travel Guide and St Pete Beach Travel Guide. There are hundreds of things to do on Clearwater Beach and the main attraction is still pretty much its near-perfect beach (USA Today readers voted Clearwater Beach “Best Beach Town in Florida” in 2013). With it’s beautiful white sand and clear, shallow water, this beach an ideal playground for families. As far as beach travel goes, it cannot be beat! Everyone loves a beach this gorgeous. 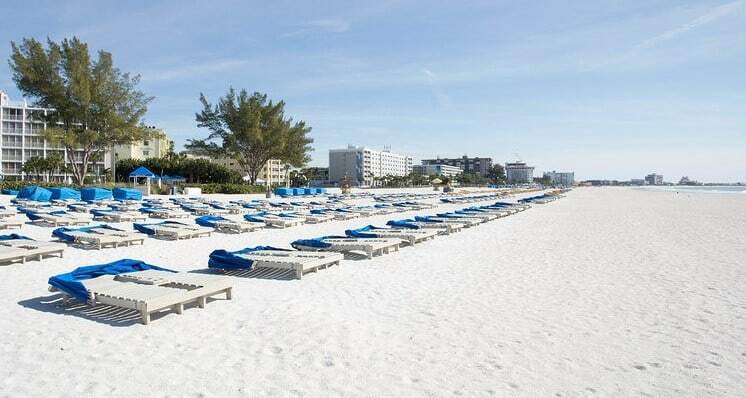 From the walk along the palm-lined Beach Walk Promenade to the tranquil shores of Sand Key Park, you’ll find your perfect spot in the sand on Clearwater Beach. 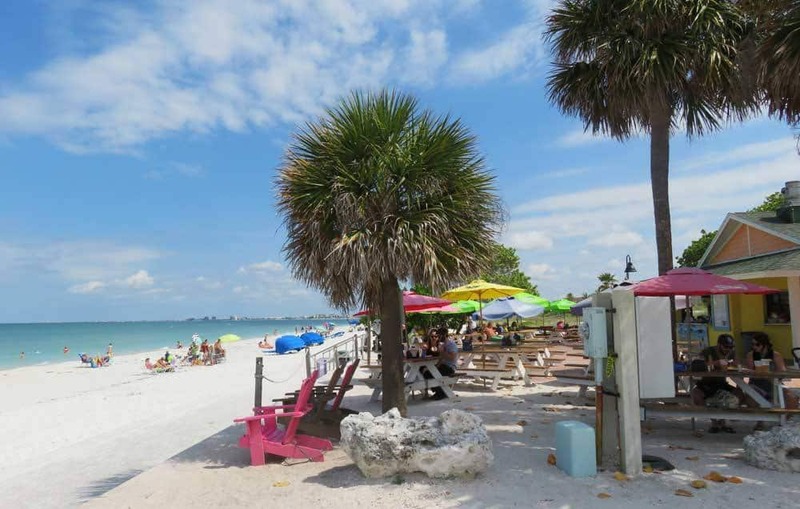 You can rent a cabana and beach umbrella from a local vendor, or walk toward the north side which is more and away from the bustling scene of Pier 60 and the Clearwater Marina. There is free parking in downtown Clearwater where you can hop on the Clearwater Ferry for stress-free ride to the beach. There is plenty of good food and entertainment with live music with places like Frenchy’s Rockaway Grill, Shephard’s Tiki Beach Bar and Grill and Palm Pavilion Beachside Grill & Bar. You’ll find the best shopping in Clearwater Beach at the Shoppes on Sand Key and the SurfStyle store on Beach Walk. These two beaches are bordered by the Intracoastal Waterway on the east and the Gulf of Mexico on the west. There’s plenty of beach access parking to these beautiful white-sand beaches with plenty of local restaurants and shops at both these beach locations. Indian Shores is home to the Suncoast Seabird Sanctuary who are dedicated to the care and release of injured birds native to the Gulf Coast. Indian Shores is approximately 2.65 miles of re-nourished sandy beaches. The town has a variety of shops, restaurants, and accommodations including motels, condos, and time-shares. 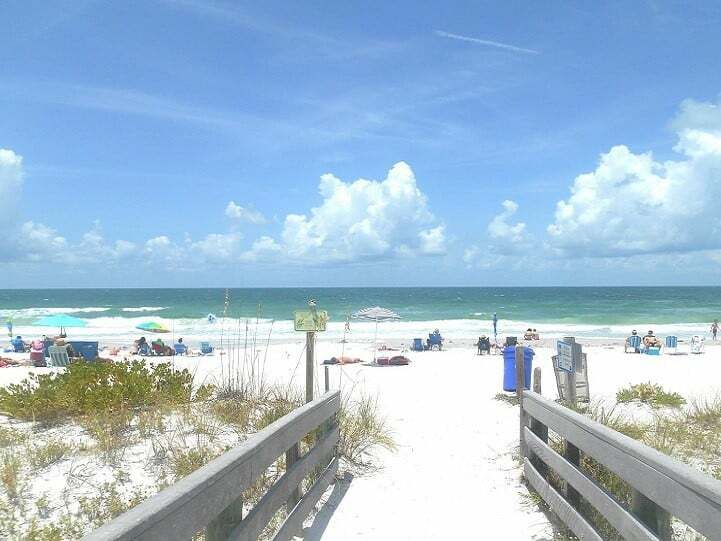 Indian Rocks Beach offers nearly three miles of beautiful and accessible beaches along the Gulf of Mexico. People come from all over the world to visit Indian Rocks Beach for the beaches and to watch the beautiful sunsets. There are 27 beach access points along Gulf Boulevard. There are also plenty of restaurants and quaint shops. Madeira Beach is best known for the sea-themed John’s Pass Village and Boardwalk. Here there are shops and eateries, and a 1,100-foot boardwalk along the Intracoastal. Madeira’s beach is 2.5-miles long and attracts devotees of sun and sea. More grouper is brought into John’s Pass than any other place in the state. If you are traveling in October, be sure not to miss the Seafood Festival at John’s Pass, which attracts as many as 130,000 visitors to its celebration of food, music, and arts and crafts. North Redington Beach has a mile of beautiful sand that slopes gently into the Gulf, providing safe bathing for both children and adults. Here you will not find the crowds, bustle and impatience of a larger city. The beach offers quaint shops, restaurants, motels, hotels, and condos to meet the needs of any visitor. 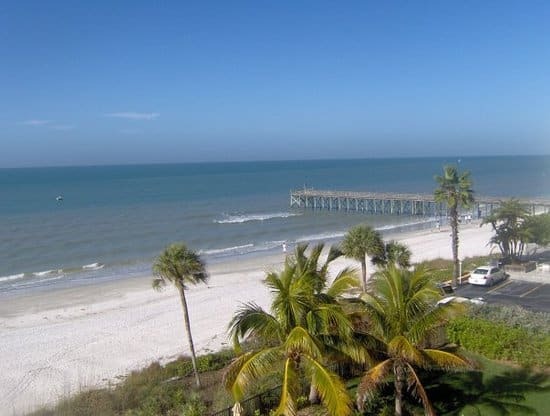 Redington Shores offers visitors and residents wide white sandy beaches, abundant fishing, boating activities, parks and spectacular natural wildlife and beauty. It is located midway between Clearwater to the north and St. Pete Beach to the south. Pass-A-Grille is at the southernmost end of St. Pete Beach. Historic Pass-A-Grille is a quaint, laid back beach town where you can park your car and walk to the beach. 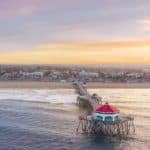 Here there are plenty of boutiques, an ice cream shop, outdoor art market, restaurants, tennis courts and fishing piers. A collection of local shops and artists come out every Friday and Sunday from 9 AM till 3 PM. Listen to local music, enjoy some of the local artists flair and if you get hungry, the Paradise Grille is conveniently located right next door! In Pass-A-Grille you separate yourself from daily stresses because you are in paradise. St. Pete Beach was voted #1 in the Top 10 Beach Destinations by TripAdvisor.com! The is by far, my favorite beach that I have ever been too and I will keep returning there as often as I can. With its pristine sugary white sand beaches, clear gulf waters, warm sunshine, and great hospitality, you cannot go wrong. There are family oriented beachfront resorts as well as quaint inns in the Pass A Grille area. St Pete Beach is the perfect vacation destination. 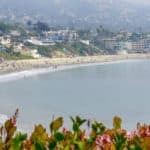 There is lots to do on this gorgeous beach including any water sports or beach activity you can think of and plenty of great dining, from casual to gourmet! St. Pete Beach also hosts a wide variety of concerts, art shows and family events throughout the year. Stay at one of the top ten beaches. Treasure Island boasts nearly 4 miles of beaches. Treasure Island beaches each have a different character and feel. There are three different beach neighborhoods. The first area is mid-island. It is a very wide beach and here you will find most of the gulf-front motels, hotels and condo-hotels. It has many restaurants, shops and conveniences all within a short walking distance. Here you will find the .85 mile Treasure Island Beach Trail which is perfect for walking, skateboarding, dog-walking, or bicycling. The other neighborhoods are Sunshine Beach and Sunset Beach. They are more residential than commercial, and you will find quaint beach cottages to Key West-style homes. You will find dunes of sea oats lining the beach with walkovers providing access at these two beaches. At Sunset Beach there is a 5/10 mile boardwalk which encirles the tip of the island. This is where Blind Pass and the Gulf of Mexico meet. This area is popular for fishing and just strolling. Ft. DeSoto Beach is located off of St. Petersburg’s southern tip. It is named after the historic fort located on the 900-acre county park. Ft. De Soto also includes a year-round county campground, miles of nature trails and paved fitness trails, 2.25 miles of canoe trails, an 800-foot boat launch with floating docks, fishing piers, picnic pavilions with grills, a concession stand and restroom and shower facilities. On the island’s southern shores, visitors can enjoy a panoramic view of the Sunshine Skyway Bridge. Here beach lovers can enjoy swimming, sunbathing and beachcombing. Saltwater anglers can cast a line from their boats or surf fish. Here you can spot wildlife while hiking the three mile nature trail through the island’s interior or paddling a three mile kayak trail through the mangroves and bay. Picnic tables and shelters are located near the beach, and picnic pavilions can be reserved for a fee. The park has a marina with electric and water hookups, as well as a snack bar and gift shop. The park is accessible by boat or ferry. 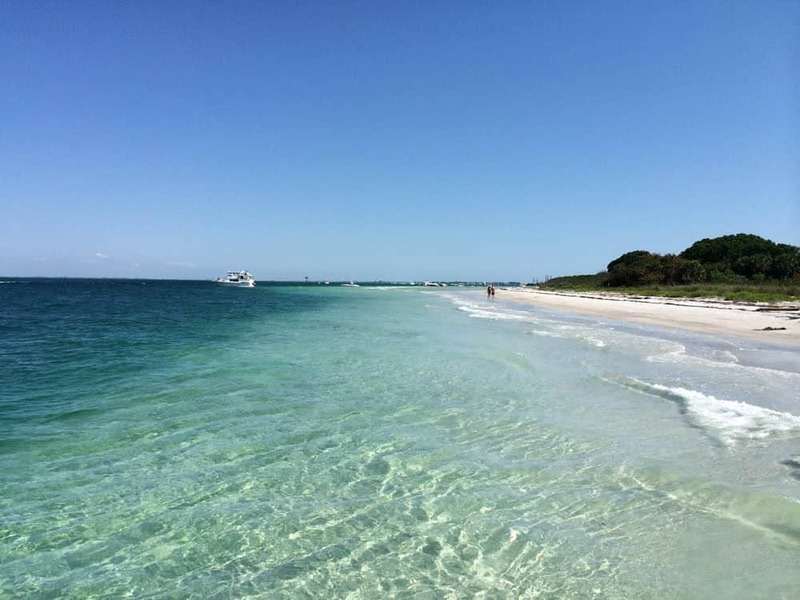 Ferry service is provided by the Caladesi Island Ferry (727) 734-1501and departs from Honeymoon Island State Park. Shell Key is an uninhabited barrier island located between Fort Desoto Park and Pass-A-Grille. The only way to get to Shell Key is by boat. The island is about 2.5 miles long and has about 180 acres of dry land. The entire preserve is over 1700 acres which includes Shell Key and some smaller islands. 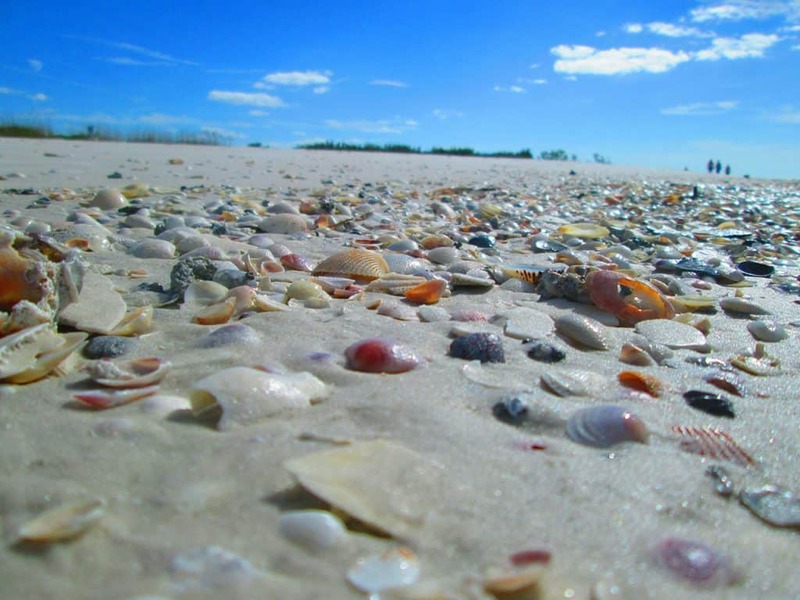 Shell Key is a favorite of boaters, nature lovers, kayakers, snorkelers, shellers, fishermen, and campers. Astronomers take advantage of the dark nights on the island without any lights. If you are staying on St. Pete Beach and don’t have a car, you can take the beach trolley right to the Merry Pier to catch the Shell Key Shuttle. Maximo Park Beach & Park has three boat ramps, a nature boardwalk, two beach-side playgrounds, miles of bike and nature trails, and plenty of shade trees on a 70-acre archaeological site. There is a 10-foot observation tower, where beachgoers can enjoy a breathtaking view of Florida’s famous Sunshine Skyway Bridge, the Gulf of Mexico and Boca Ciega Bay. They also have a “Tocobaga Disc Golf Course”, which is a championship 18 hole course for Frisbee and other disc enthusiasts that winds through 47 wooded acres. 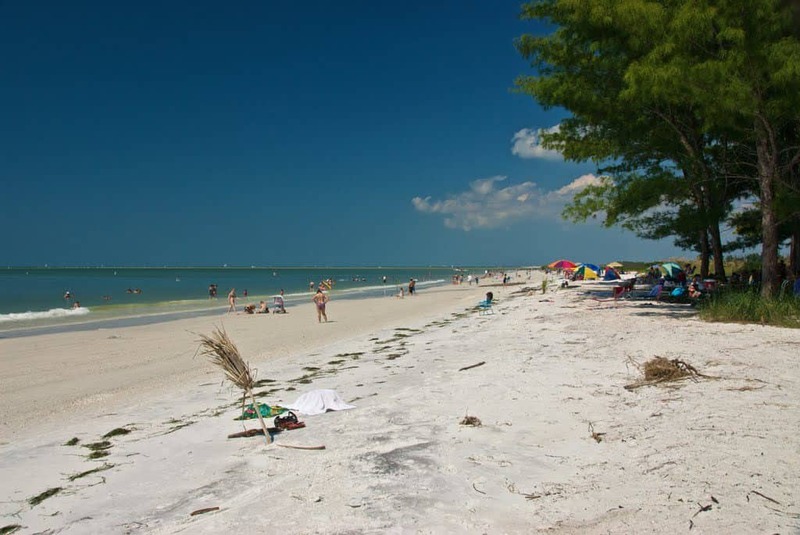 Both Spa Beach and North Shore Beach offer white sandy beaches on the shores of Tampa Bay. 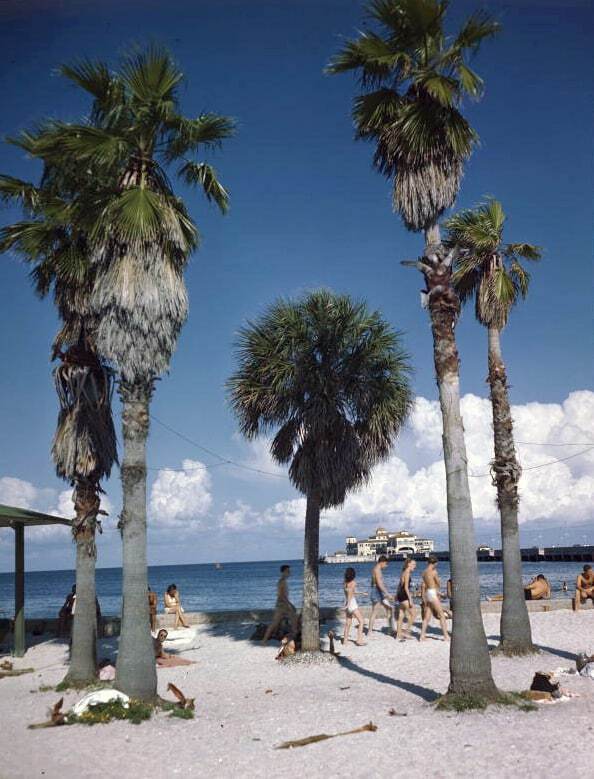 Spa Beach is located at the base of the St. Petersburg Pier. Beach visitors can relax in the sun or rent paddleboats, jet skis and other watercrafts. North Shore Beach includes a playground, an Olympic-caliber year round swimming pool, tennis courts, ample parking, and a beautiful palm arboretum for beachside picnics and afternoon strolls. Egmont Key is a state preserve and island off the coast of St. Petersburg and is accessible by boat from one of the city’s nine public boat ramps. Here you will enjoy a magnificent view of the Sunshine Skyway Bridge that spans the mouth of Tampa Bay. The island has an 87-foot lighthouse, a 440-acre wildlife refuge, miles of magnificent beaches, and remnants of the 1906 Fort Dade from the Spanish American War. Great Laurie! I do love it here (I live in this area) and there are so many things to do, see and great places to enjoy a good meal and great beverages! Thanks for visiting the St. Petersburg & Clearwater beaches. Wow..this post is making me excited. I have never been to Florida before. I can pucture how it is in my head while reading this. And are you kidding me! 35miles of coast lines are long!! There are just too many things to see there and I don’t think anyone could discover the whole thing in one trip. Thanks for sharing all the detail. Defenitely helpful for me if I decide to go there one day! You are welcome Kien. Yes! so much coast line, so much beauty and so much to do! Thank you for visiting the St. Petersburg & Clearwater Beaches! My wife would love to live close by the beach. She loves blue water the sun, I can get use to the life style myself. I will see the beaches before I die! Thank you so much Gary! It is not so much about making money, but providing information for a passion of mine. I hope I can inspire others to enjoy relaxing beach vacations in some of the best beaches in the U.S.! Glad you enjoyed! Hi, I really enjoyed your page. It is very descriptive and has a lot of information. I love beach life and grew up next to the beach. We have very nice beaches here in South Africa as well. Nothing like white sandy beaches. I would love to travel and go visit those beaches. I also like the ads you integrated on your page. Very colorful. Thank you so much Adrian! I have only been to the Canary Islands off the coast of Africa. Those beaches are amazing, so I bet yours are too! thanks for visit Beach Travel Destinations! Greetings, Something about tropical locals piques my interest. Having only ever been to Cuba and some beaches here and there throughout the US. Now i want to go Clearwater beach. Chilling and relaxation are what i am after and that beach looks gorgeous. Nothing like a nice umbrella drink lounging in the sun on a white sanded beach. Thanks for all this wonderful info! I was just there and it is so nice for sure! If you need any additional information, just let me know. Thank you for visiting St. Petersburg & Clearwater Beaches! I love beaches there is nothing more relaxing then sitting on the porch and listening to the waves roll in. My husband and I have talked about travelling to Florida but never really knew where to go you have given us several options with a lot of information. Do any of the beach’s have house rental ocean fornt? Yes, I stay oceanfront on St. Pete’s beach in a cottage. And I know that Treasure Island (right next to St. Pete) and Clearwater all have cottages for rent. You can go to VRBO.com or tripadvisor.com and find all kinds 🙂 Last time I stayed a week and paid a little over $400. It was great! My husband and I have been talking about travelling to Florida and now you have given us many options to choose from with beautiful pictures. As odd as it sounds, when I think of traveling I think of food. I think it might be because I am in the middle of North Dakota, a place that lacks a lot of variety. I don’t Remember wanting to visit places just to eat before I moved to North Dakota. I like that you mention the different restaurants. I love fish and all things seafood. Do you have any recommendations for those who are lovers of foods that come out of the sea?any must eat stops? Ok, stick to St. Pete Beach which will be easiest to navigate and get to and you will find some amazing food. Here are my favorites: Shells Seafood Restaurant, Paradise Grill, and my all time favorite is Rick’s Reef. I even have a bumper sticker for Rick’s Reek, I frequent it a lot. Have their blackened grouper sandwich…..so yummy and the staff is amazing! After reading your article, I am now thinking of nothing else except to escape to a quiet and peaceful place. 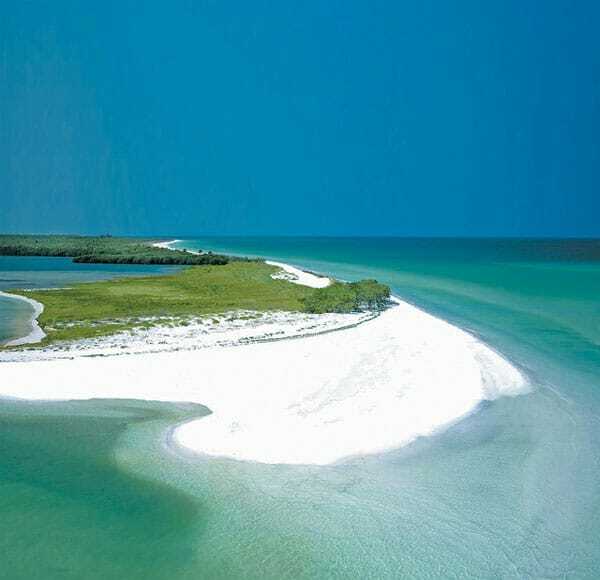 Thank you for revealing such two beach travel destinations: the Honeymoon Island and Caladesi Island. Not only will I be guaranteed of an environment of inner bliss and quite, but of having an adventure since I have never been to a Florida beach. Beautiful beach sunset views. 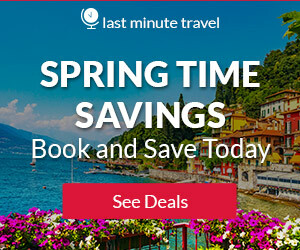 I lived in Florida while attending college there and your website makes me want to visit that state again. One of my best friends just got back recently from Tampa and she posted pictures on Facebook of Clearwater Beach and everyone was envious of her trip. Thanks for sharing these amazing beaches. Hi there ! Ive never been to St. Petersburgh yet but seeing so many lovely beaches makes me feel like getting out of my bed and head straight to these beaches ! Great Post! I absolutely love Florida and am actually planning to move to Orlando by the end of the year. I’m taking my family to visit in 4 weeks time and we cannot wait. 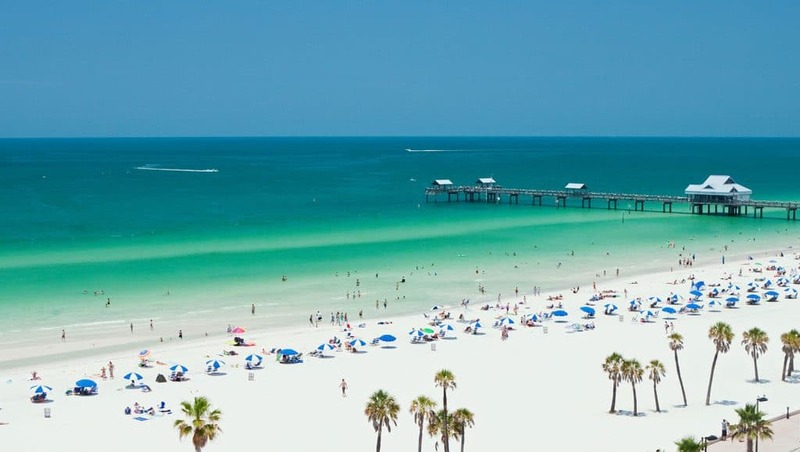 We have been looking at some of the beaches to go and spend a few days at and had been looking at St Petersburg & Clearwater so your article has been extremely informative and helpful! Great list. I have to go and check out the Madeira beach looks like a lot of fun. We have a place at Bradenton, so this list comes in very handy for some fun day trips! This is a little off topic, but we have thought about moving down to the West coast of Florida. We have two kids in elementary school, do you know what areas would be good with kids, areas with great schools? One I would recommend is Cape Coral. The schools there are great and they have a good mix of private, charter and public schools. Also consider Englewood, Fl. which is a nice area that is between Sarasota and Ft. Myers with plenty of waterfront canals and beach front properties. I have a 10th grader and we are looking at moving to St. Pete. There they have Boca Ciega High School which doesn’t rank high, BUT it has a medical school program for high school age students that gets extremely high marks. Parents are required to be involved which I think is great. Thank you so much. Beach travel is a passion of mine and I simply love Florida! I live in north of Spain, although here you can find some amazing long beaches i think, after reading this article, you got by far a gorgeous selection there. I was actually feeling the sand under my feet while doing yoga. What the average temperature of the sea in December?? Thanks for make me have a sunny ride in my head! The temperature is in the low 70s which is a little chilly. Thank you for your feedback Andrea. I wish I live close by to these kind of places. I love beaches and the sun. It always rain up here. I will add this beaches to my “to go” list. 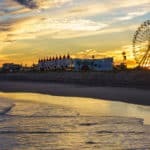 This is beauty post, i love the idea on beach travel reviews. I was going to move to California from England. I hope in the future you expand to either one of these places. England you may struggle with but Newquay in cornwall, England is beautiful. You have tempted me to visit florida in the near future. Whoa, that’s a lot of insight you got here. I wish I went to at least one of these. What’s your favorite? Hands down it’s a tie between St. Pete Beach for action and loads of Tiki Bars 🙂 and Treasure Island for a relaxing atmosphere!